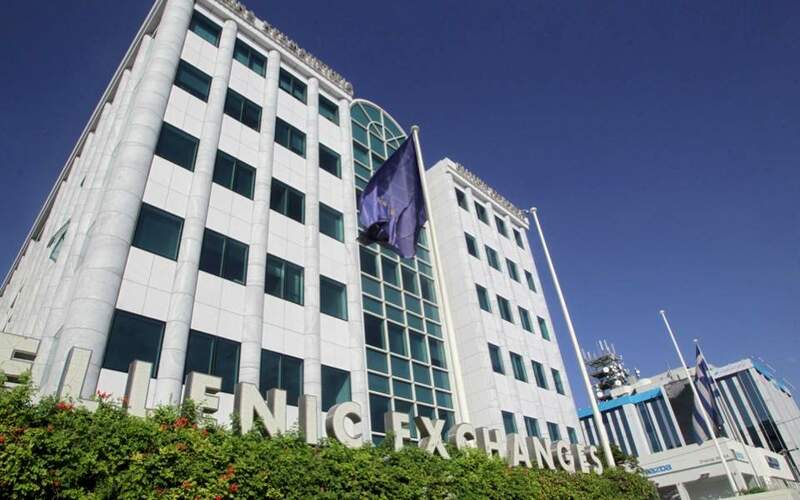 The Greek stock market ended October with monthly losses of 7.45 percent for the benchmark and 3.7 billion euros for the market’s capitalization. The decline was mitigated on Wednesday as the majority of stock prices posted a slight increase while turnover rose significantly, driven by activity surrounding Motor Oil and Jumbo stocks. The ATHEX general index ended at 640.15 points, adding 0.55 percent to Tuesday’s 636.65 points. The large-cap FTSE-25 index expanded 0.94 percent to 1,683.67 points, while the mid-cap index contracted 0.14 percent. 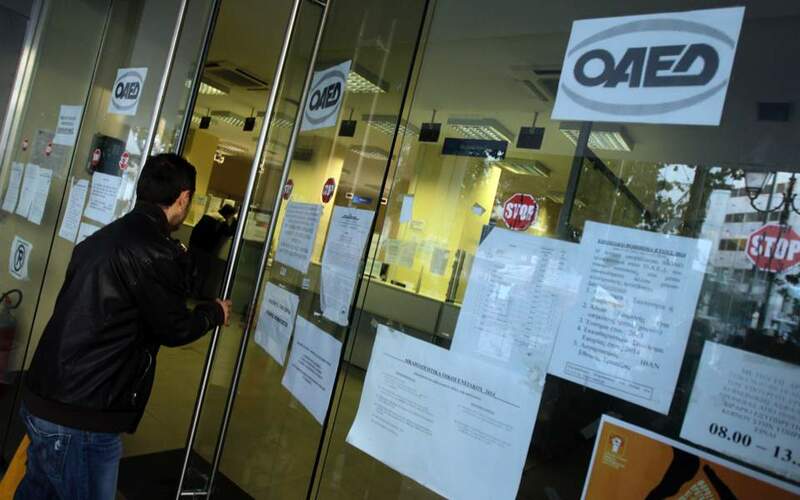 Motor Oil, which announced the acquisition of three former Laiki Bank subsidiaries, fell 4.57 percent, while Jumbo slipped 0.92 percent, possibly due to the alleged involvement of a former executive in an illegal property sales scandal. Between them, the two stocks accounted for almost 30 percent of all of Wednesday’s turnover. The banks index advanced 1.76 percent, as National improved 2.75 percent and Alpha climbed 1.60 percent. GEK Terna jumped 5.29 percent. In total 52 stocks saw gains, 36 showed losses and 30 stayed put. Turnover was the highest of the last 18 sessions, amounting to 65.7 million euros, up from Tuesday’s 26 million. 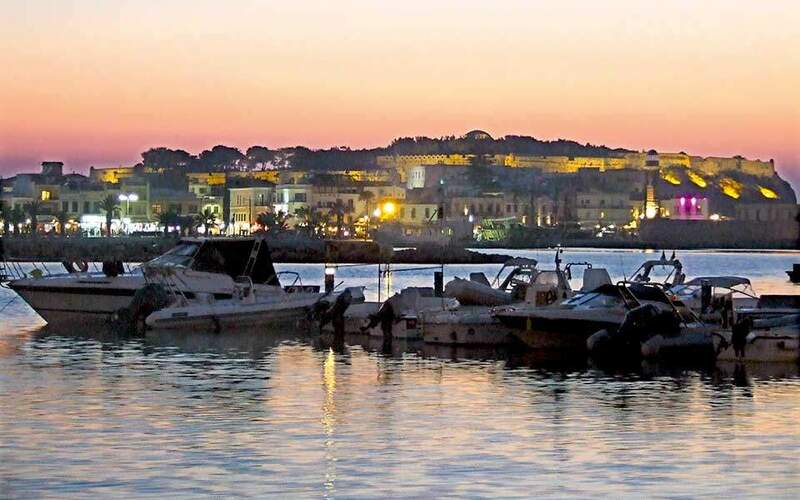 In Nicosia the Cyprus Stock Exchange general index grew 1.55 percent to close at 67.93 points.